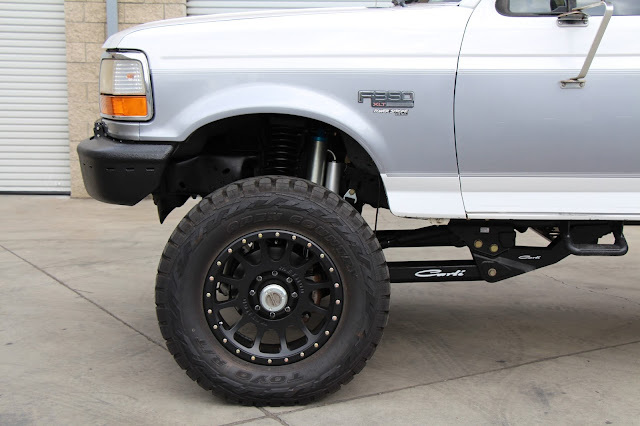 Here are some finalized pictures of a build we recently completed on a 1997 F350 that now features a 4.5" Carli Dominator suspension system, Carli Fabricated Radius Arms, Carli Front Diff Guard, front and rear axles out of a 2008 Ford Super Duty, Dynatrac Free Spin Conversion with Dynaloc hubs, Dynatrac Ball Joints, Method 20" NV wheels, and Toyo Open Country RT 37x12.5x20 tires. 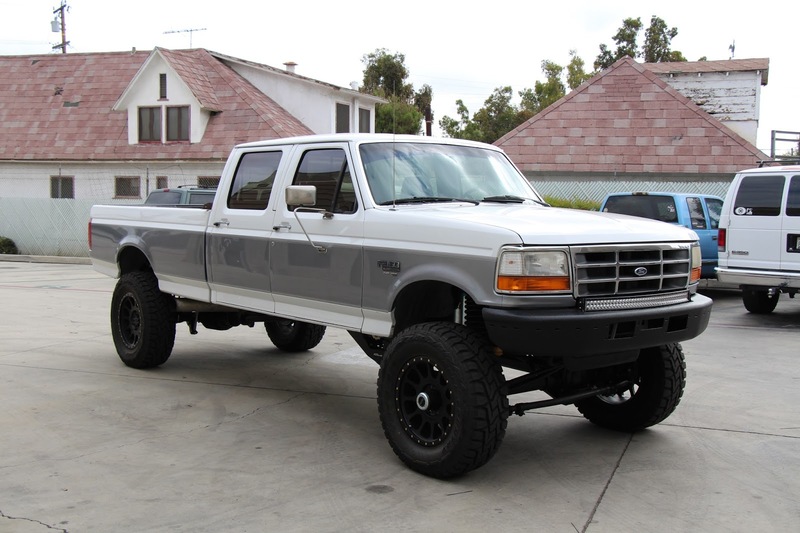 There is no other OBS Ford like this in existence! 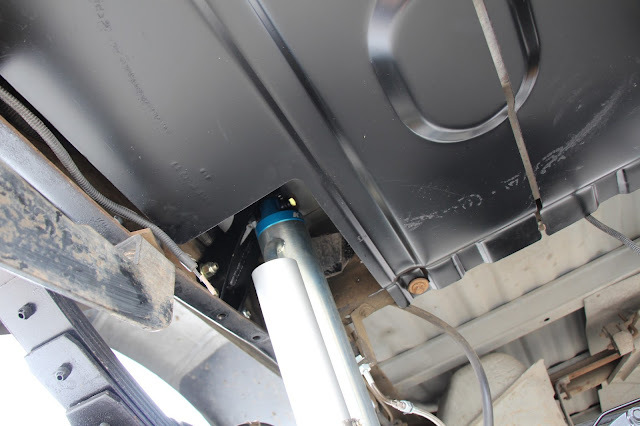 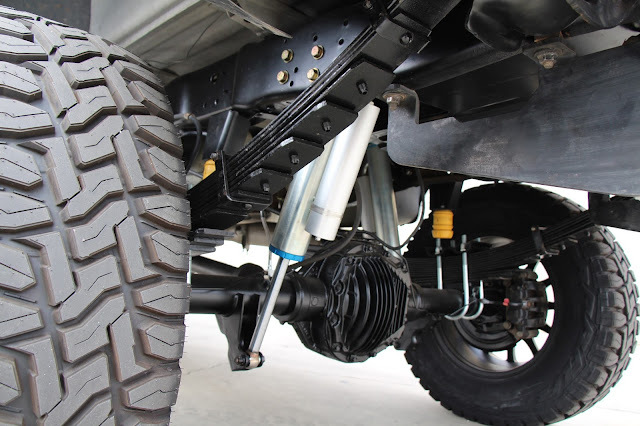 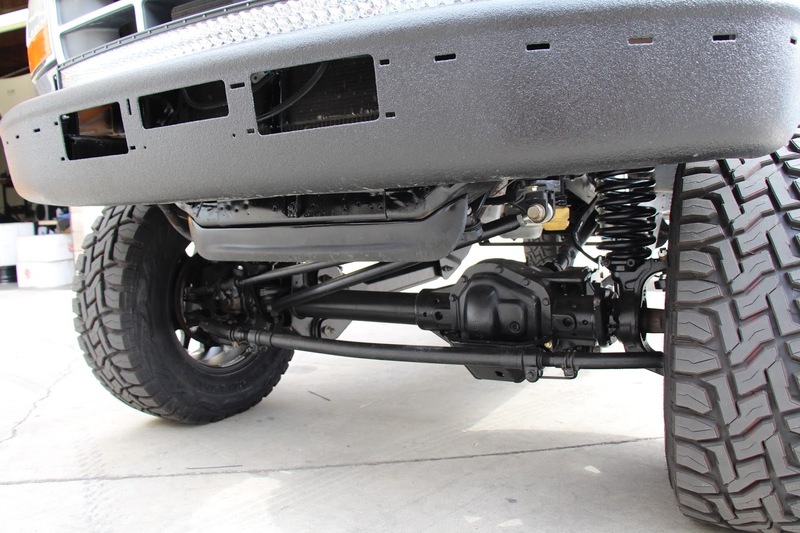 For more details on Carli's 4.5" Lift Dominator suspension system for Ford Super Duties, click here!